Learn more about what sets us apart at Robin's Nest Montessori School. 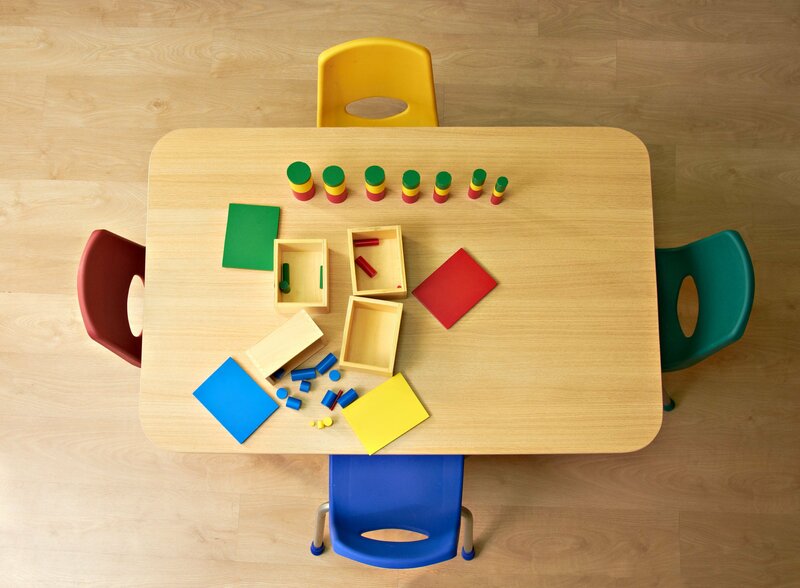 Our curriculum is well-versed, focusing on practical life, sensorial, math, language and more. 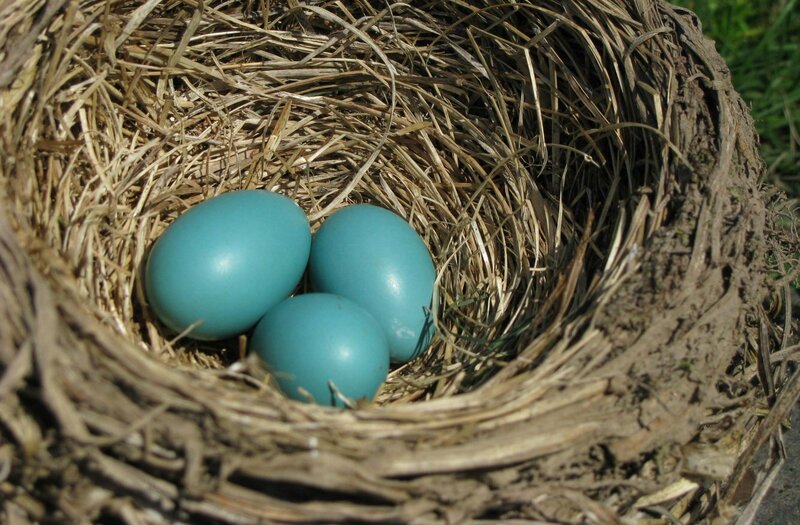 Learn more about our unique approach at Robin's Nest Montessori School and why it is effective. At Robin’s Next Montessori School, our focus is on helping your child	grow and develop a curiosity about the world around them. We do this by	following the philosophy and methods of Dr. Maria Montessori. We also	encourage involvement from you, the parent, to ensure your child receives	the highest quality of education. Our Little Elm Montessori School is a caring and loving environment where	you child will be nurtured and challenged to become the best version of	themselves. To learn more about us, call our office at (972) 987-4290. Our school has been open for a number of years, and our faculty and staff	have an additional wealth of experience from their professional backgrounds. Every member of our team is devoted to helping your child’s future,	whether it’s through new curriculum, enrichment programs or daily	interaction. We plan our curriculum in a manner that harvests a desire	to learn, provides	freedom to explore and gives your child a	passion to discover. 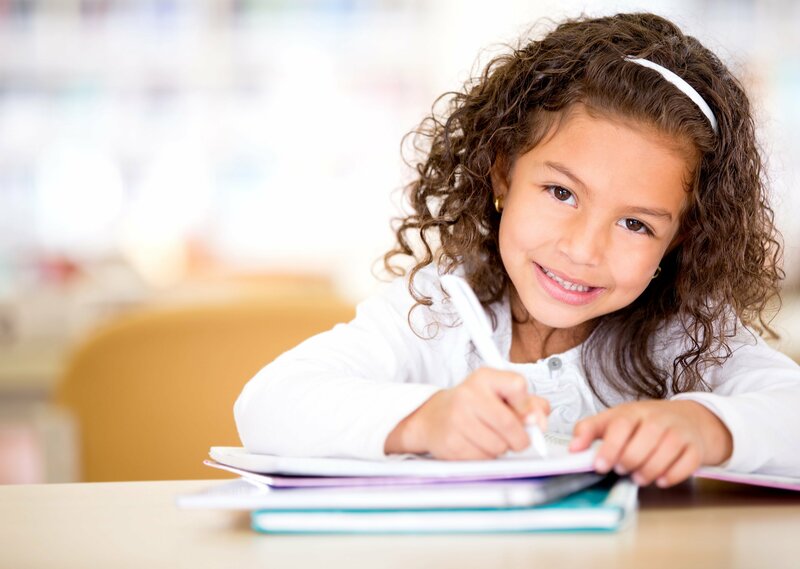 We focus on a variety of topics so that your child is well-rounded from	a young age. We are proud to provide excellent education to residents of Little Elm,	Frisco, The Colony and the surrounding areas. All of our programs are	available for two, three and five days a week. We also offer provide discounts	for siblings and for the Little Elm Police, Fire and Rescue. Our staff	is CPR and First Aid certified so that you know your child is in a safe	environment. For information on enrollment and tuition, contact us at (972)987-4290.